Riggins chillin’ on the “locked” bed. I had just gone running which makes me sweaty and delicious. When I decided to quit my job my biggest concern wasn’t how Riggins and I would survive with no income … it was how I was going to survive without my cleaning lady. I LOVE my cleaning lady. I love her more than almost any other human I know. She has been with me through numerous apartments and has been loyal to me longer than any man I’ve ever dated. Telling her that I couldn’t pay her until I got a new job was one of the hardest things I’ve ever done. I almost cried. I have a friend who once said she would rather go without food than go without her cleaning lady. Who can blame her? Food only allows you to survive. Your cleaning lady allows you to be happy! What was I going to do? I simply can not live in filth. To be able to breathe I need vacuumed carpets and clean counters. The only option I had was to … gasp … do it myself. I am NOT a domestic goddess. I strongly dislike housework. Not that anyone loves it but I SERIOUSLY dislike it. I’m really good at throwing crap out. I can do that all day long but the actual scrubbing and cleaning. No thanks! Speaking of throwing crap out. You’d think I would make a great hoarders therapist don’t you? You’d be wrong. First of all I can’t even watch the show Hoarders on A&E. It honestly gives me the chills and makes me gag. WHO WOULD LIVE LIKE THAT? WHO????? I saw part of an episode once where some guy thought throwing away his dog’s shed hair would kill the dog. DO YOU REALIZE WHAT KIND OF HAIR HOUSE I’D LIVE IN IF I THOUGHT THAT WAS TRUE????? Gross. Gross with a capital GR. I’d have no patience for those people. I realize they are sick and have a condition and blah blah blah but you can bet I’d have to be dragged out of there kicking and screaming, “that stack of newspapers means nothing … NOTHING … BURN THE PLACE DOWN!!! !” I actually have a brilliant plan for any hoarders therapist/cleaner helper person. This is what I’d do. After introductions and shock/awe at the state of their living conditions I’d make them a bet. They can be all weird about ever single scrap of paper and empty ketchup bottle UNTIL I find a dead animal. Any dead animal. Then all bets are off. They have to vacate the premises and I get to throw crap out willy nilly. They will come back to a nice clean house that will stay that way for at least a good week. Sure they won’t be “cured” but really how often do those shows really cure people? Brilliant right? They ALWAYS say there is no way something is dead in their house and there is ALWAYS a cat or rat corpse. ALWAYS! GRRRRROOOOSSS! * Get rid of your husband and kids. 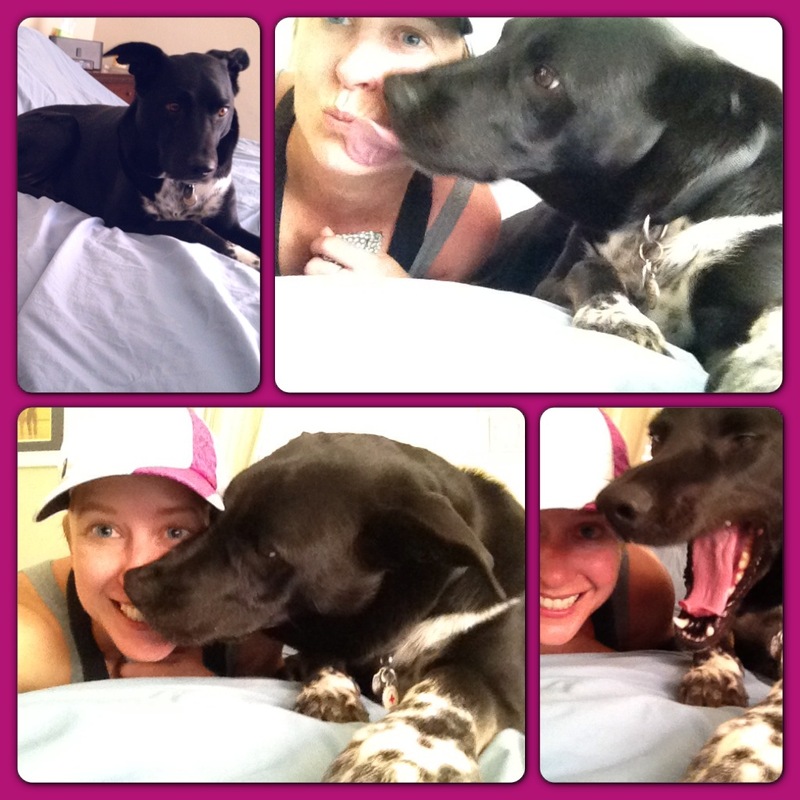 I realize this works well for me because it’s just Riggins and me. Men and kids are dirty. * Move to a smaller house. I live in a two bedroom one bath. That helps a lot! * Quit your day job. 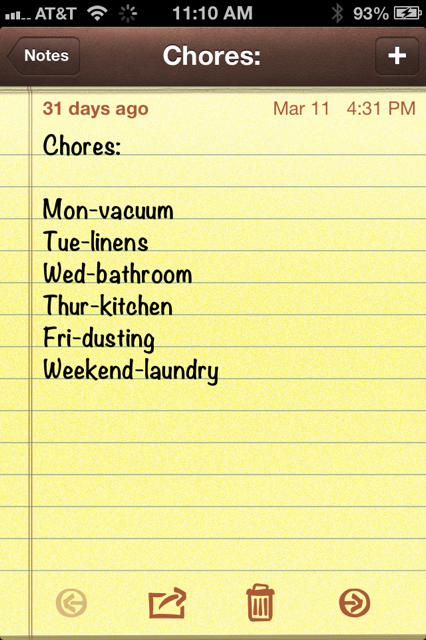 Really frees up your time and gives you the chance at a higher daily chore success rate. Dirt from one pass through my living room. DIE DIRT …. DIE! * Get a good vacuum. I heart a good vacuum. I’ve been obsessed with Dyson since it became a brand. I want everything they make. Sadly each item is approximately 1 zillion dollars. For my birthday lots of friends got me Target gift cards so I could get me a fancy Dyson. I got a Shark instead. To be more specific a Shark Rotator 3-in-1 Lift Away Vacuum. I just couldn’t pull the trigger on a zillion dollar dirt sucker. The Shark is still the most expensive vacuum I’ve ever owned and about $200 less than its Dyson rival. It got great reviews so I figured I’d give it a shot. I used it for the first time this week. I love it. It’s my new favorite thing in the entire world! (BTW no need to get one with all the attachments. I’ve used 2 and figure I may get as high as 4 but really they just get lost making them useless.) 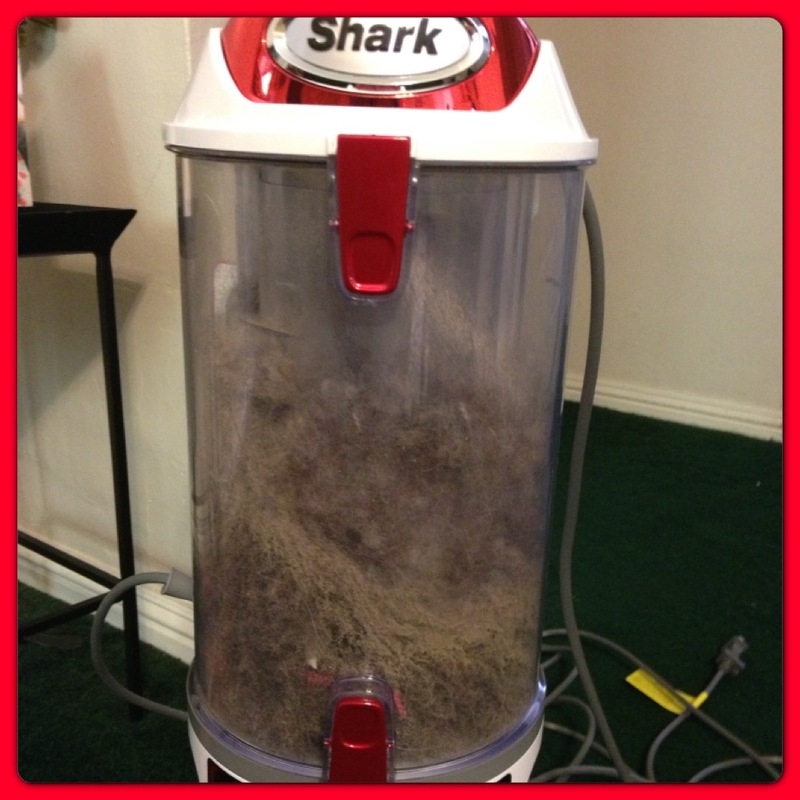 One crazy reviewer vacuumed her house first with her old unit then with her new Shark. Just to see how much more filth was picked up. There was no way I am crazy enough to vacuum my house twice. I barely have the stamina to do it once. I’ll take her word for it. * Don’t dust. Okay this isn’t true. I really need to dust. There you go! That is how you successfully keep a clean(ish) house! I’m not getting rid of my other vacuum. If I was a hoarder I’d collect (doesn’t seem so bad when you call it a collection) dogs and vacuums. I may be crazy but at least my carpet would be clean! I kinda dig your cleaning philosophy! I can’t watch Hoarders, either. We have a 1st grader at school who loves to vaccum and is a vacuum cleaner expert. I am sure he would approve of your Shark. I believe he even got a vaccum cleaner for Christmas. Seriously. My husband does the vaccuuming in this house. I do the dusting……..eventually.